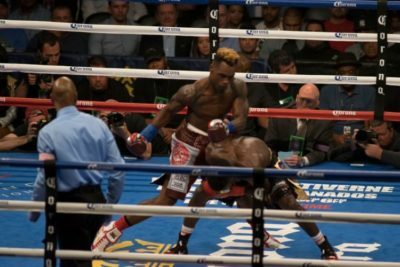 It took Jermell Charlo less than one round to knockout Erickson Lubin to retains his WBC Super Welterweight title. In a fight that had a nice build up due to the trash talking from Lubin, Charlo wanted to show the hard work that he put in to earn the title as well as defend the belt. Following his win, Charlo wants to unify the Super Welterweight title against Jarrett Hurd, who made his first title defense on the same card when he defeated Austin Trout.